SXSW 2017 Promises to Electrify Austin! While Austin, TX is home to a seemingly endless parade of conferences, festivals and star-studded events, few occasions capture the imagination and ignite the passions of townies and tourists alike quite like South By Southwest. What is the world famous “ SXSW?” It’s the nexus where film, music, video games and other interactive pursuits collide to bring consumers the very latest that the entertainment industry has to offer. Simultaneously a launching pad for burgeoning acts and apps and a destination for established performers and brands, SXSW represents the pinnacle of artistic achievement and brings the world’s premier talents to beautiful Austin for a chance to shine brighter and hotter than the Texas sun. This year’s festival takes place from Friday, March 10th to Sunday, March 19th and promises a slate of panels, performances and screenings that are not to be missed. SXSW is notable for its engrossing panels featuring keynote speeches from the movers and shakers of the modern world, and this year’s lineup is no different. Jonesing for a little Game of Thrones? Come hear creators David Benioff and D.B. Weiss dish on writing, creativity, and what it takes to produce the Emmy-winning mega-hit fantasy drama that made “Jon Snow” a household name. Speaking of HBO, perhaps you’re familiar with Westworld, a show about robots gone rogue. If you want to understand the true future of artificial intelligence, come to this year’s SXSW, where Drs. 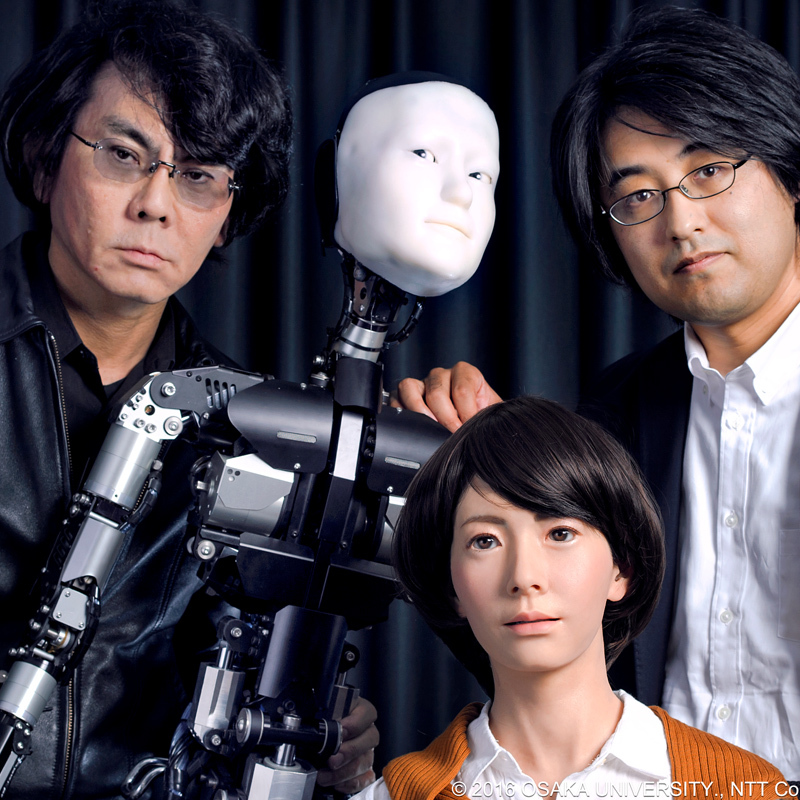 Hiroshi Ishiguro and Ryuichiro Higashinaka will speak at length about advancements in robotics, and what it takes to transform technology in 2017. And if you’re hankering for smooth grooves and sensational grub, be sure to check out Rachel Ray’s annual Feedback food and music event. These are merely a smattering of the wild and wonderful options appearing at this year’s SXSW! When international and domestic filmmakers alike descend on Austin for SXSW, it’s a guarantee that they’re packing serious, innovative entertainment to delight the masses. One such bizarre offering this year is Colossal, a monster movie about an alcoholic (Anne Hathaway) who discovers she can control the movements of a massive Godzilla-like creature on the other side of the world. Coming from renowned sci-fi auteur, Nacho Vigalondo, this one is sure to tug at the heartstrings and tickle the funny bone. In that same vein comes Edgar Wright’s Baby Driver, the fast-paced tale of a talented young getaway driver (Ansel Elgort) who relies on a custom soundtrack to help stimulate adrenaline while he’s tearing up the roads. Elgort is supported by a star-studded cast, including Kevin Spacey, Lily James, Jamie Foxx and Jon Hamm, as well as an original soundtrack that’s sure to have viewers bouncing in their seats. A full list of films can be found here, and if one thing’s for sure, it’s that you can’t go wrong no matter what you choose to see. South by Southwest’s freshest, most diverse and exciting acts often arrive in the form of their musical guests. This year, an unprecedented number of acts will strut their stuff on the SXSW stages; just how many acts constitute “an unprecedented number,” you ask? Let’s put it this way: there are 84 acts that begin with “A” alone. The beauty of SXSW’s music scene is that it’s not only a great venue for catching fan favorite acts, but also a showcase for the next great musical sensations. 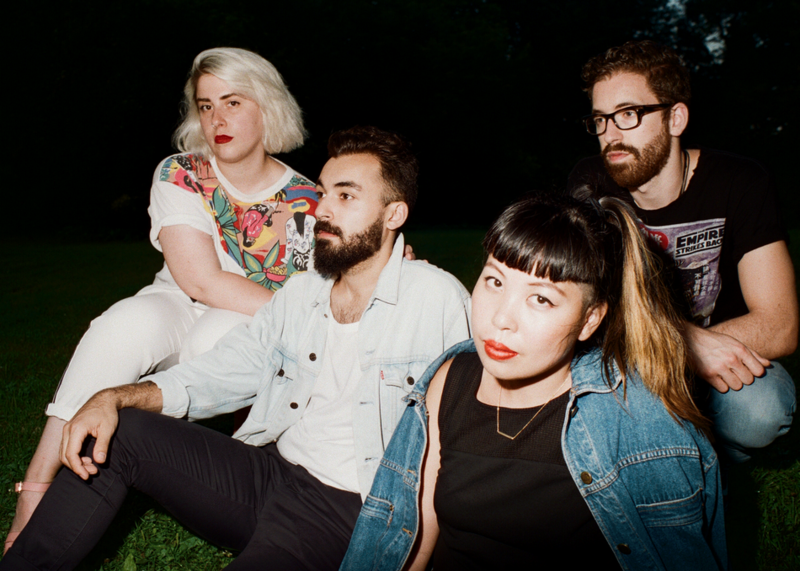 Some of the most hotly anticipated acts include hip-hop dazzler Goldlink, Japanese synth pop giant Satellite Young, and beautiful dream pop innovators, Belle Game. This year’s SXSW music festival includes acts from 36 different countries, representing genres as diverse as death metal and Americana folk. With almost 500 artists slated for the event, SXSW organizers have been kind enough to curate artist showcases on Spotify and YouTube, allowing festivalgoers to experience a taste of what awaits in Austin this year. As the virtual technology and video game industries continue to boom, so too does SXSW’s commitment to bringing cutting edge products and events to its attendees. 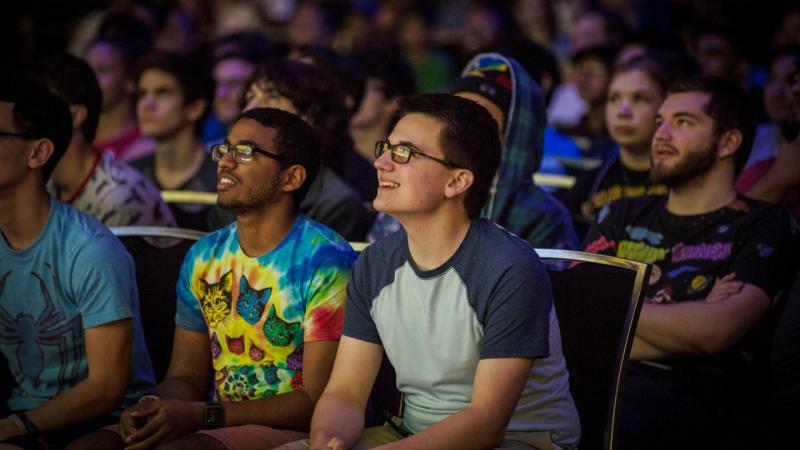 March 16-18 brings the SXSW Gaming Expo, which includes gaming tournaments, game demos, a pitch competition for aspiring creators, and features up-and-coming independent developers showcasing the video games of tomorrow. The annual job market (March 11-12) connects industry professionals with young and hungry video game developers and enthusiasts looking to break into the ever-expanding world of video games. As if that weren’t enough, SXSW also features a trade show that prominently features not only video game developers, but also innovators in the fields of cuisine, medicine, and digital filmmaking. The trade show is where worlds collide, providing a support network for dreamers and their products and services, and ultimately powering feats of intellect and engineering that promise to shape the world for decades to come. And when all is said and done, why not visit South Bites “trailer park,” a daunting gathering of food truck heavy hitters from Austin and beyond. South by Southwest is your chance to experience great food, killer music, thought-provoking films and mind-blowing technological advancements. With an entire week jam packed with options to choose from, you can’t miss! Tickets move quickly, so be sure to book yours today.